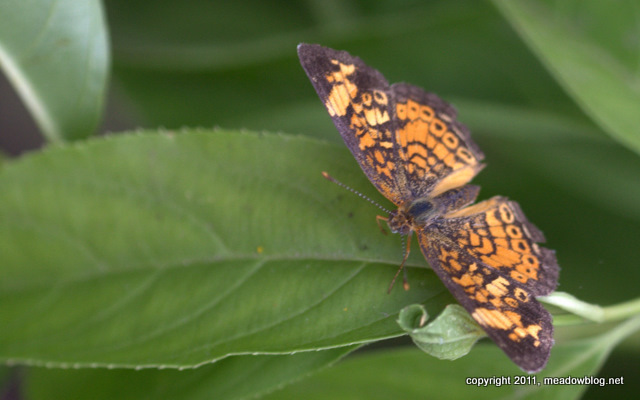 We got our first Pearl Crescent of the season today, along with two Hummingbird Clear-winged Moths, skippers, and a Viceroy. 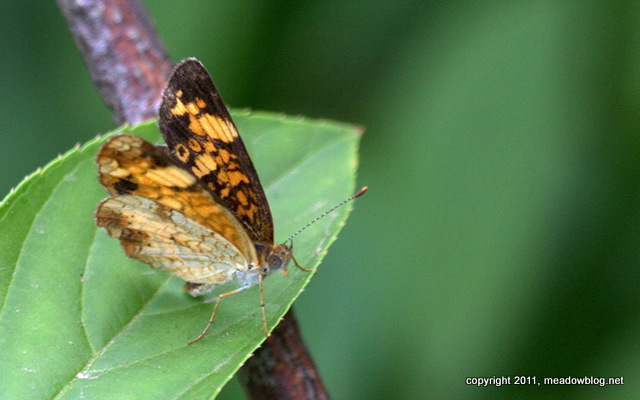 Here are two views of the tiny Pearl Crescent, about the size of a dime. This species can also be seen on the cover of Jeffrey Glassberg's excellent "Butterflies Through Binoculars, Boston-New York-Washington Region." Let's hope all these guys hang around for Butterfly day this Sunday at DeKorte. 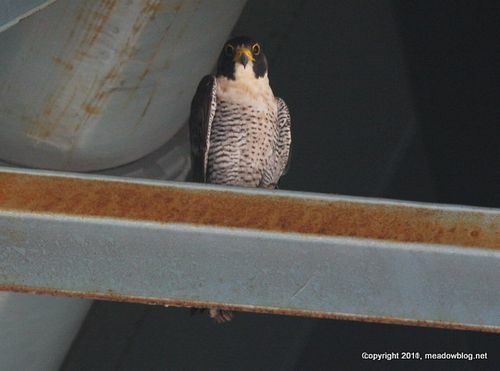 This month, instead of a Third-Tuesday walk, we are having a Third-Tuesday guided birding cruise on the NJMC's pontoon boats. Due to a few last-minute cancellations, we have several slots available. If you are interested, please call Gaby at 201-638-7054 to reserve space and get directions. The cruise costs $15 — a bargain. 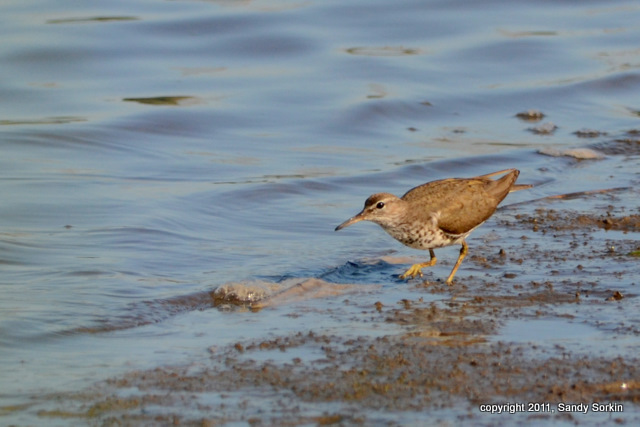 Tomorrow's (Tuesday's) two-hour cruise — sponsored by the NJMC and Bergen County Audubon Society — leaves from the new docks at River Barge Park in Carlstadt at 10 a.m. All three pontoon boats are filled. Please bring water and sun block. Directions to River Barge Park are on the left-hand column of the blog, or click here for map. Allow a little extra time if you have not been there before. 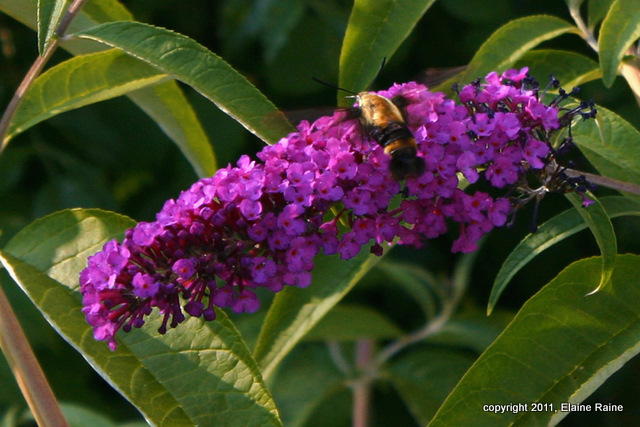 We also saw a Cicada Killer on Friday but did not manage to photograph it before it zipped away. 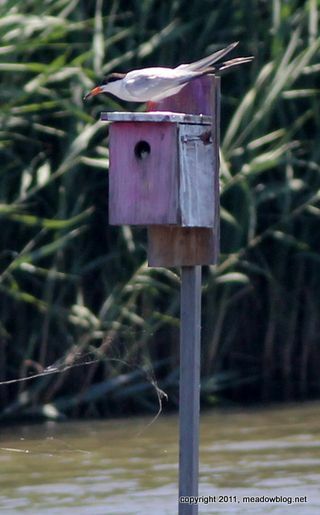 Don't forget that Butterfly Day is this Sunday at DeKorte Park from 10 a.m. to 3 p.m.
We have seen this happen a couple of times now at DeKorte Park: a Forster's Tern perches on a Tree Swallow box, then gets agitated when a Tree Swallow tries to fly in to feed the young. 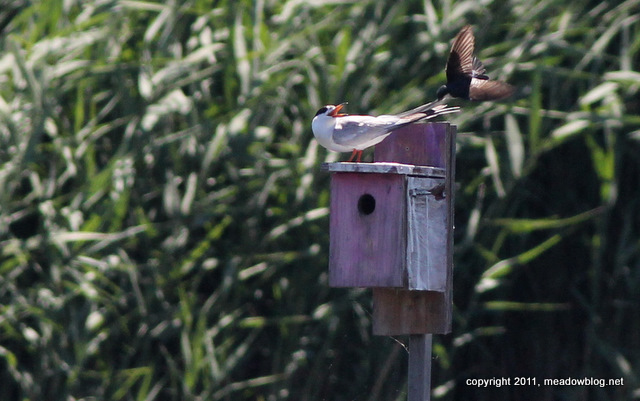 This scene went on for several minutes late last week, until the tern decided to fly away.